So I found something new. 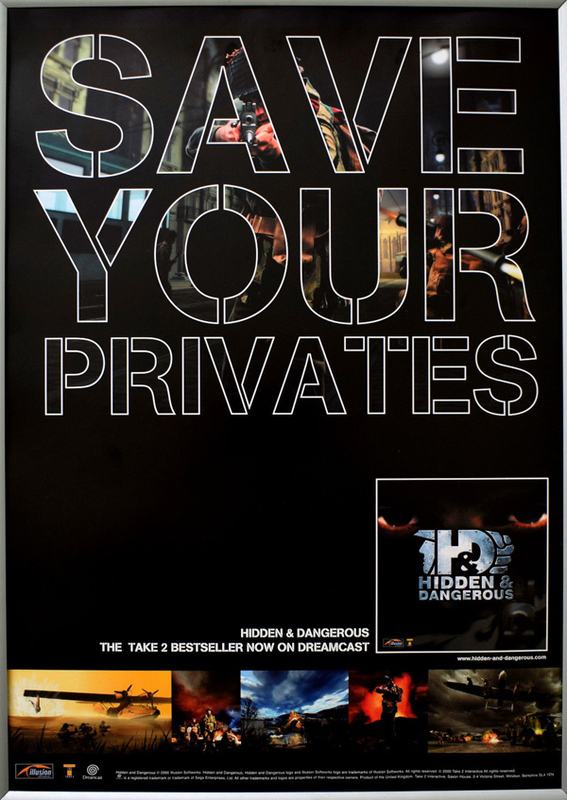 Honestly, it's a bit of a lame poster, we've all seen the art used on it for years and it's not very exciting but it's the only H&D1 poster I have seen! Do you remember the forum that released the patch that allowed Deluxe players to play network game? Only the Sabre Squadron campaign is available for Co-Op, and it's ridiculously short.